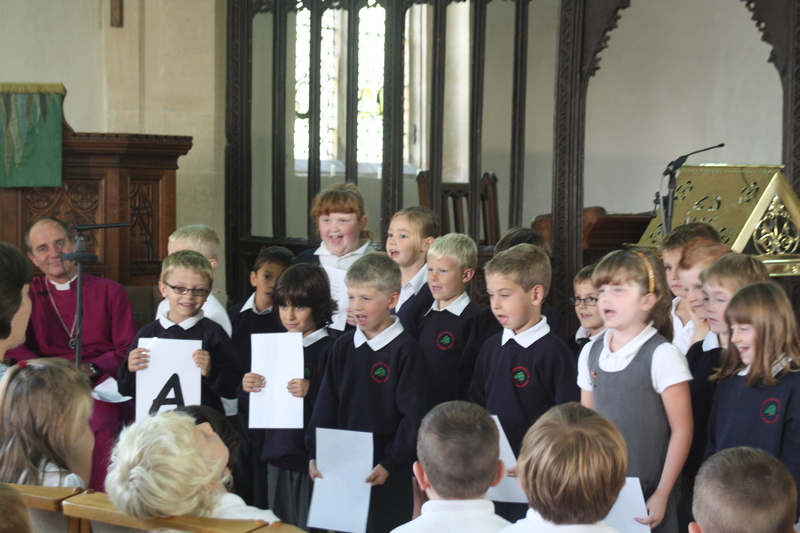 We are a Church of England school founded by the local church around 1820. Since that time there has been a close link between the Parish Church of All Saints’ and the school. As an Academy this will continue and grow, thus providing a firm foundation of mutual respect, care and compassion for all people and the whole of creation. The school aims to serve its community by providing an education of the highest quality within the context of Christian belief and practice. It encourages an understanding of the meaning and significance of faith, and promotes Christian values through the experience it offers to all its pupils, whilst wishing to be inclusive of those of other faiths and none. The close links with the nearby church also facilitate regular visits to the building to enhance the curriculum as well as experiencing worship in this special place when celebrating the main Christian festivals. The ministry team of the local group of Draycot churches are welcomed into school to lead collective worship and visit classrooms to help explore and answer questions connected with the RE curriculum. Time is spent to enable developing the spirituality of all who contribute to the life of the school through reflection and pastoral support when needed.